Based around the Raspberry Pi Single Board Computer (SBC) and comprises a custom motherboard that expands upon the RPi’s built in USB and RJ45 capabilities by utilising the 40 pin expansion header to provide extensive I/O. 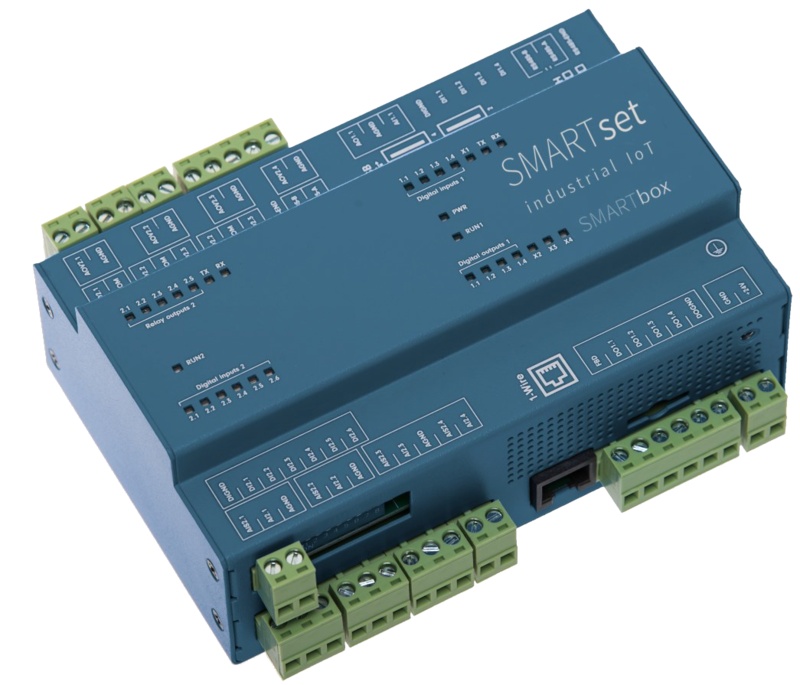 With 14 digital I/Os, 5 analogue inputs, 5 analogue outputs and 4 power relays, plus wireless sensor, Modbus, TCP/IP, SNMP, MQTT and BACnet, the SMARTbox S2 is ideal for monitoring and managing anything in your technical estate. Plug-n-play for USB devices (3G modems, enOcean gateways, 1-Wire, Bluetooth LE etc.) makes the SMARTbox a fully flexible solution to meet any requirement. In addition, SMARTbox comes with the 4NG flagship software platform SMARTset. 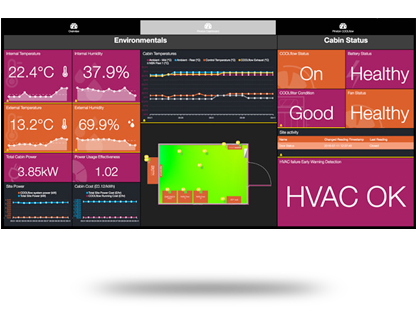 This combination of software and hardware provides a uniquely powerful and versatile platform for even the most demanding control/monitoring applications. 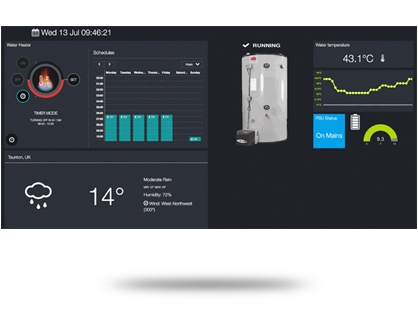 The SMARTstation makes an ideal platform for a sophisticated and comprehensive SME BMS controller. The abundance of I/O, direct & networked, allows the controller to fit in with existing systems as well as extending control and monitoring to hard to reach small commercial and educational premises. The harnessing of SMARTset with the I/O capabilities of SMARTbox allows local intelligence with centralized control – large numbers of SMARTboxes communicating with each other and with SMARTsets based in the Cloud, all using commodity sensors and actuators. 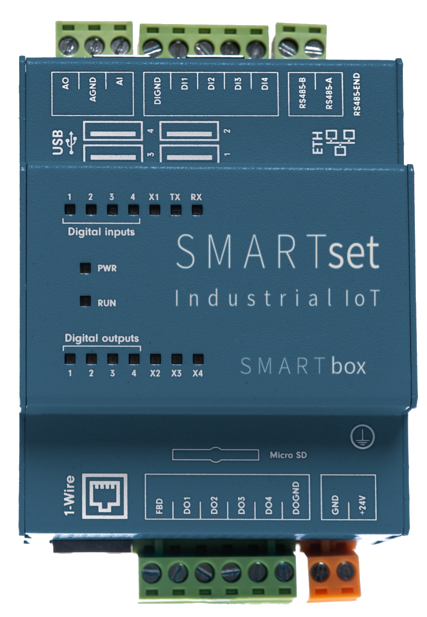 SMARTbox is also available in a more compact S1 version. All the power of an S2 with a built in 3G antenna, but fewer I/O reduces the cost.